The weather has turned blustery in these parts. 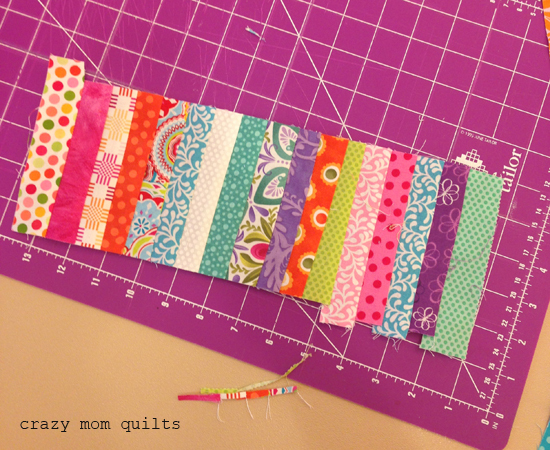 It's times like these that I am especially thankful to be a quilter...(and part time knitter)! Last week, before the first snow was forecast, we finally started to rake our leaves. We have several mature trees in our yard, so we have gobs and gobs of leaves. I was raking around a tree stump and I thought, "oh! 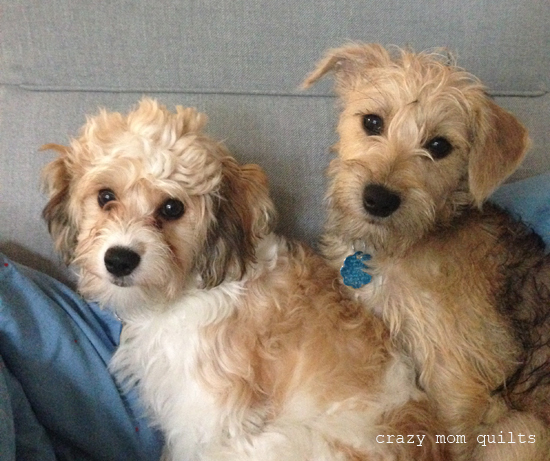 that would be a cute backdrop for a pin cushion photo." Then, I remembered that I had some wool squares hiding in the deep recesses of my sewing room that I had purchased back in 2013. (!!!) 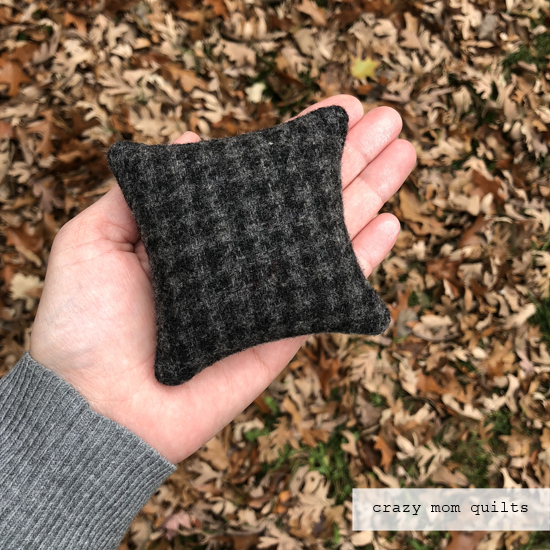 I combined those wool squares (along with some flannel scraps) to make several pin cushions. Some are all wool, some are all flannel, and some are a combination of the two. 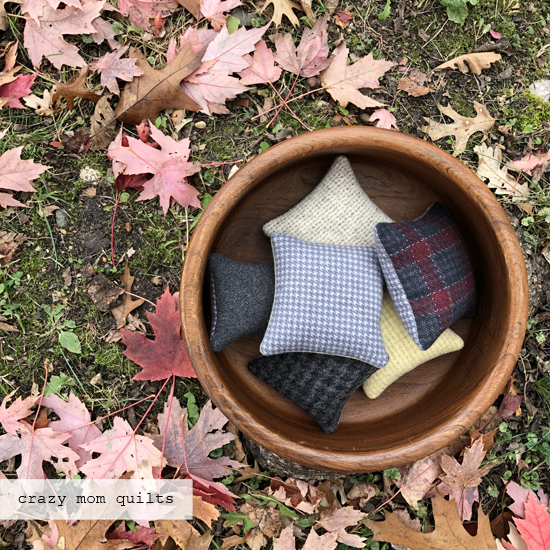 I was concerned that the wool wouldn't contain the filling (crushed walnut shells) adequately, so I added interfacing (Pellon SF101) to the back of each square or rectangle that I used. (I interfaced the back of the flannel pieces for added stability as well.) I'm happy to report that it worked extremely well. I like to stitch the openings closed with invisible (nylon) thread. It makes for nearly invisible closure without having to stress over perfect hand stitching. Yay! 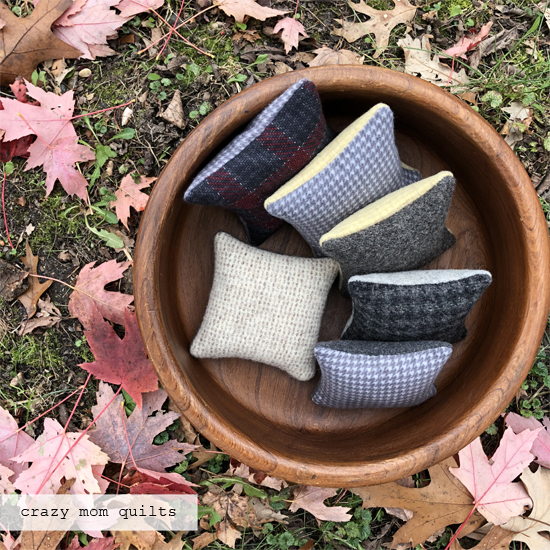 I've been traveling and speaking a lot this fall, so I've given away a lot of pin cushions. I'm happy to have several more to replenish the giveaway basket! 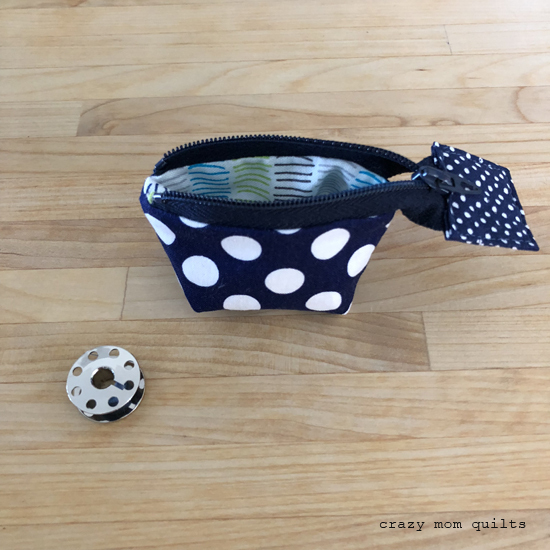 Who can't use just one more pin cushion? 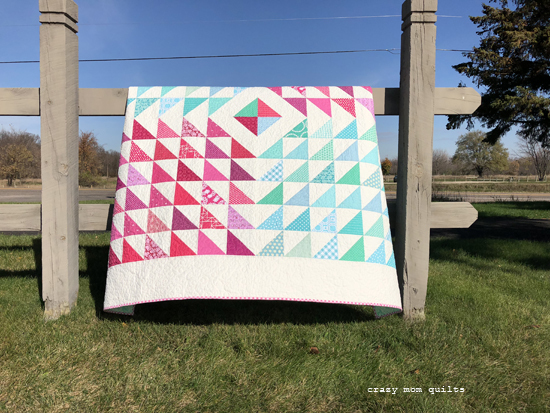 I managed to finish sewing this quilt top together this week! I'm calling it mostly moody, at least for now. 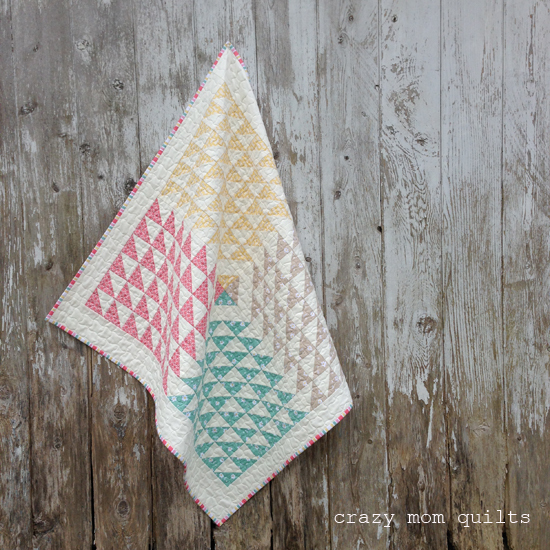 This quilt is a great representation of late fall weather...mostly moody, with little peeks of sunshine here and there. We've had SUCH a lovely fall in Minnesota this year, so I shan't complain. Winter is definitely on the way, ready or not. The pattern is called Chain of Diamonds, from my book No Scrap Left Behind. 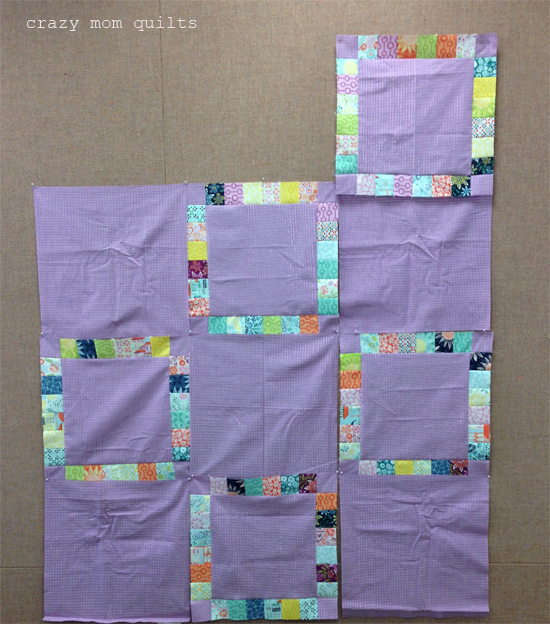 I upsized the blocks, so they finish at 4" rather than the 2" that the pattern directs. I have an idea for the back, which will probably take awhile, but if it works out I will be so pleased. 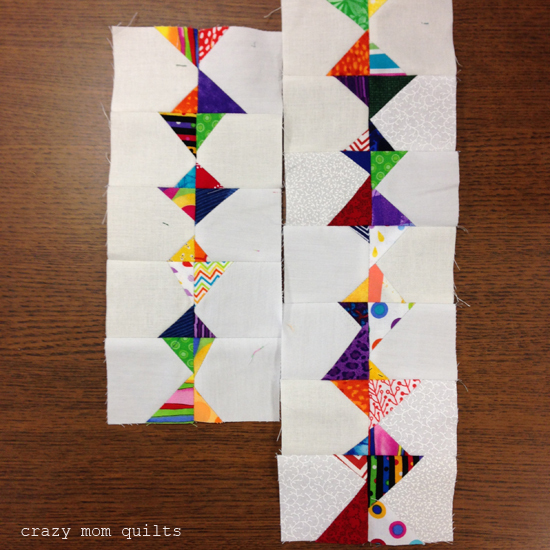 I'm aiming for a two sided quilt in the end. What can I say? I like making the most of my batting dollar. Ha! Well, that's it for me today! Now it's your turn to link up your finishes for the week. Thank you, as always, for joining me for finish it up Friday! Earlier this year, the Minneapolis MQG held a crayon challenge. Each person that participated had to pick between 2-4 crayons (blindly) from a brown paper bag. The directive was to make something (anything) using those colors, with permission to add one other color to the mix. I was pretty pleased with the crayons that I drew from the bag. 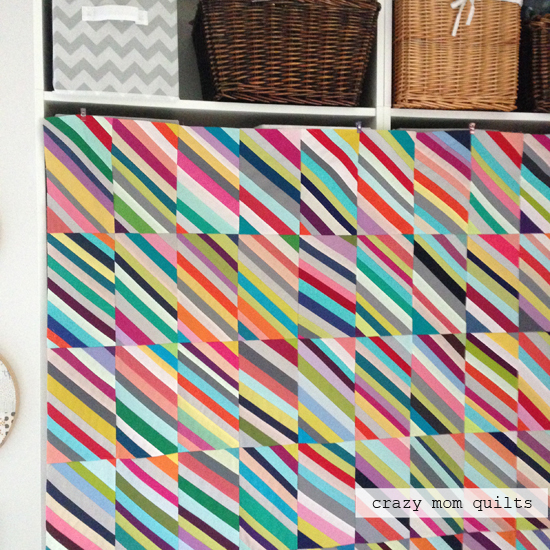 I was able to make my quilt top entirely from the stash, which is always a great feeling! 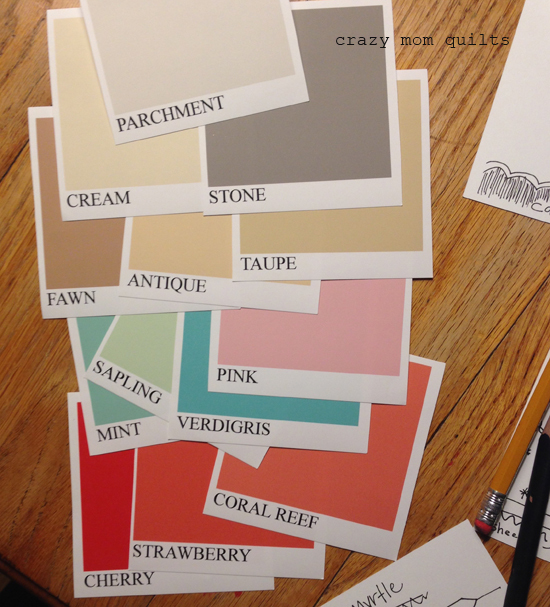 The colors I chose were violet red, cerise, sea green and sky blue. I added a creamy white background to the mix. I actually used two different prints of the creamy white, (both Carolyn Friedlander prints) because I didn't have 4 yards of one print, but you would never know it unless you looked really closely. 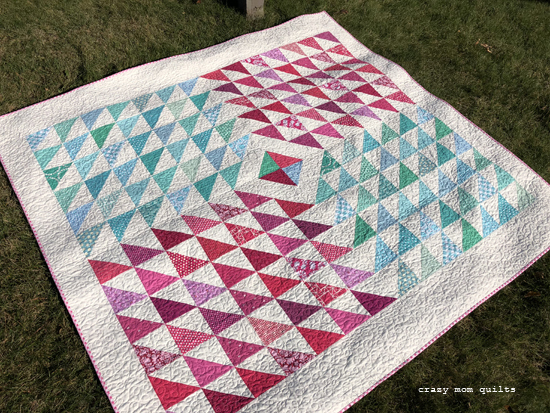 It was a gorgeous day for photographing this quilt today. I was happy to see those brilliant blue skies. Pretty amazing for the end of October! 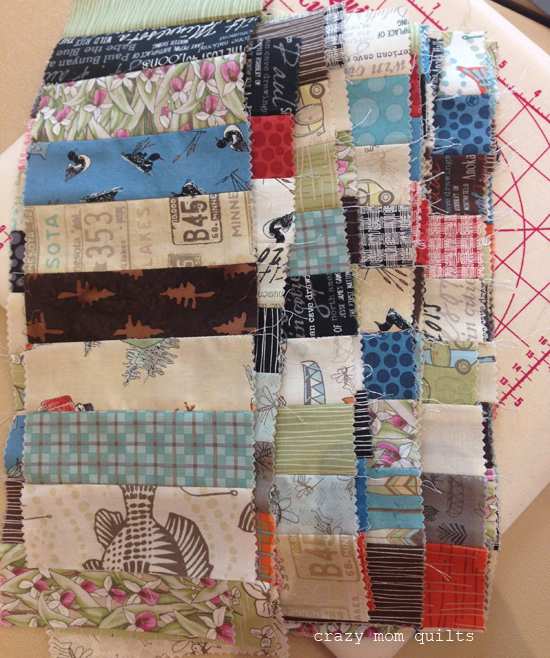 This backing fabric was a lucky find at a quilt shop in Missouri. It was only $4.00/yard! 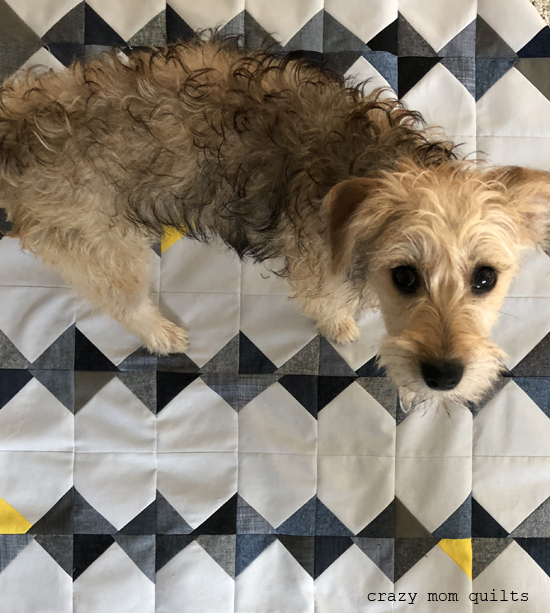 I bought the rest of the bolt, naturally, knowing that it would make a great quilt back...someday. Wouldn't you know it? I finished the quilt top the next week and I had JUST the right amount of fabric to back the quilt. It was definitely meant to be! The binding came from my stash, too. This has got to be one of my favorite binding/backing combos ever. 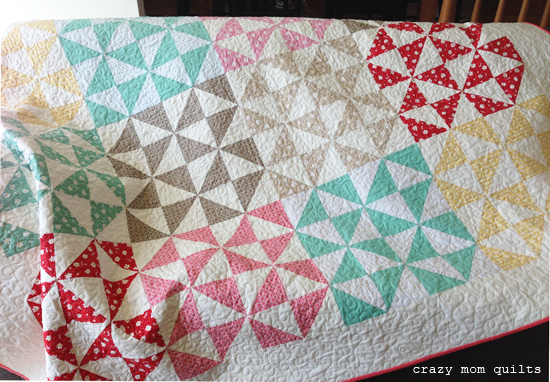 I quilted it on my Juki with loop-de-loops all over in a cream colored Aurifil thread. 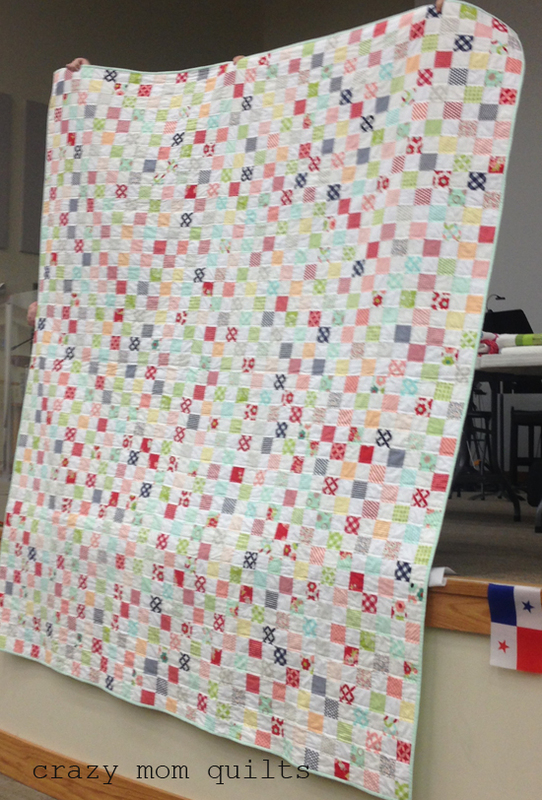 The quilt finishes at 80" x 75"....a nice large lap quilt. 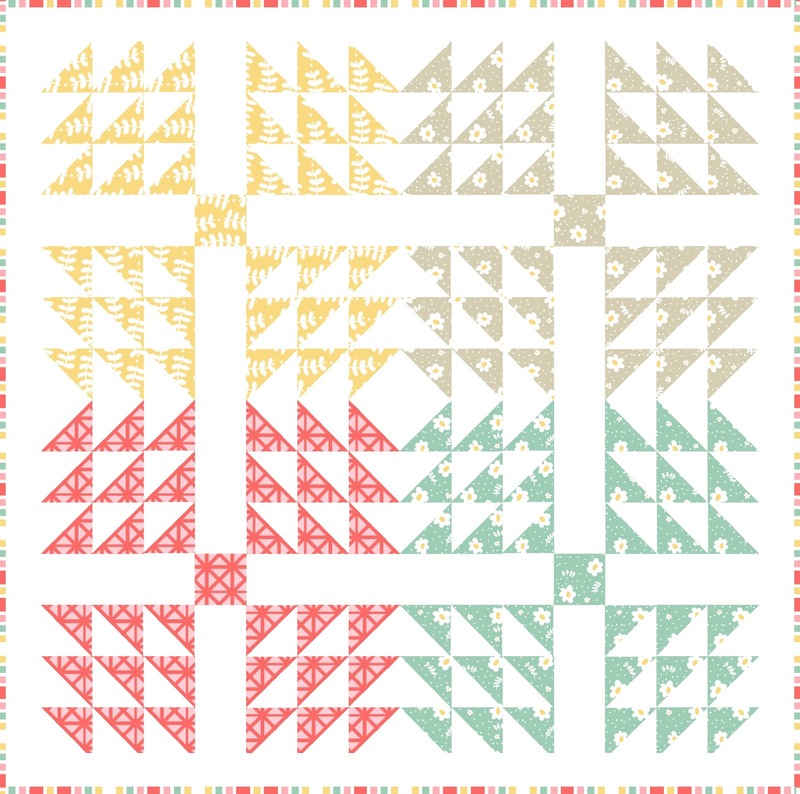 The pattern is available here, if you care to make one of your own. 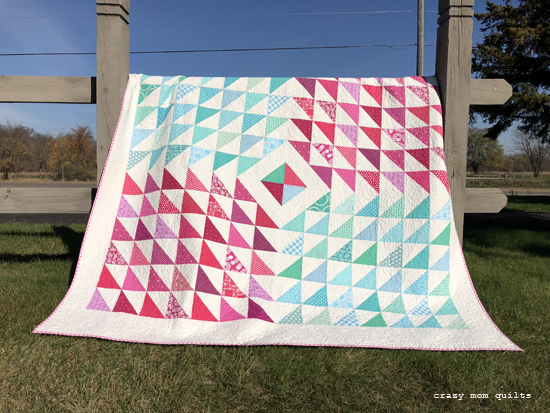 It's so nice to finally share this quilt. I looked back and I finished it in April! 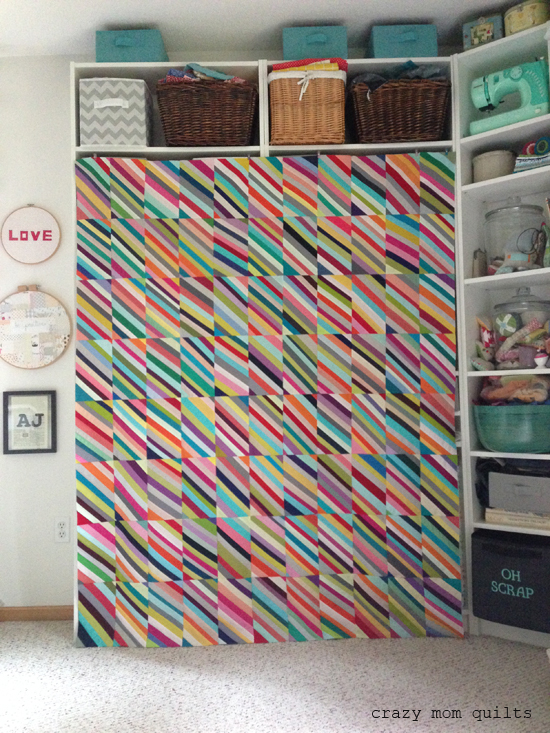 Emma's Sitting Room is another quilt that I designed to showcase my new Emma & Myrtle fabrics. This one has kind of a crazy twist to the story, though, which I'll share at the end of this post. 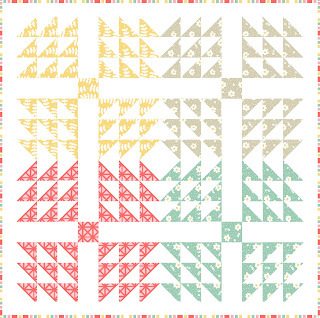 This pattern comes in two different sizes...this version is 40" x 37", which makes a nice baby quilt or wall hanging. 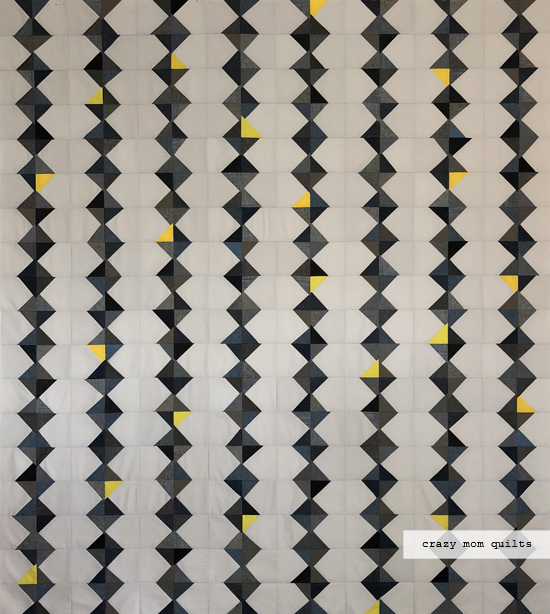 The larger size is 80" x 75", which is a generous lap size. 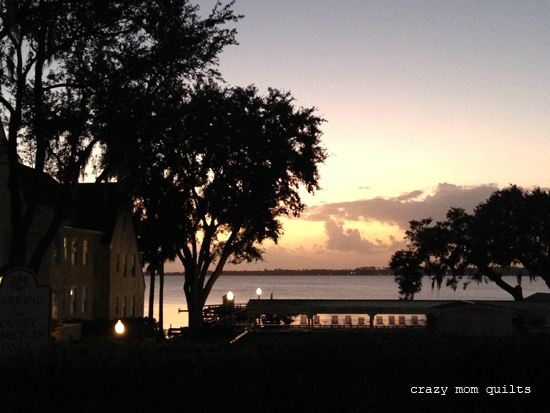 I have a scrappy version in the larger size to show you, but I plan to share that in another blog post. 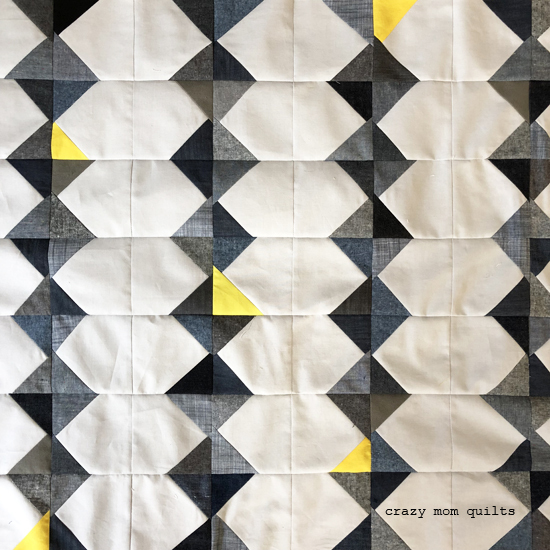 I wasn't exactly sure how to quilt it, because there are a lot of bulky seams from all the HSTs, which makes it a prime candidate for distortion. 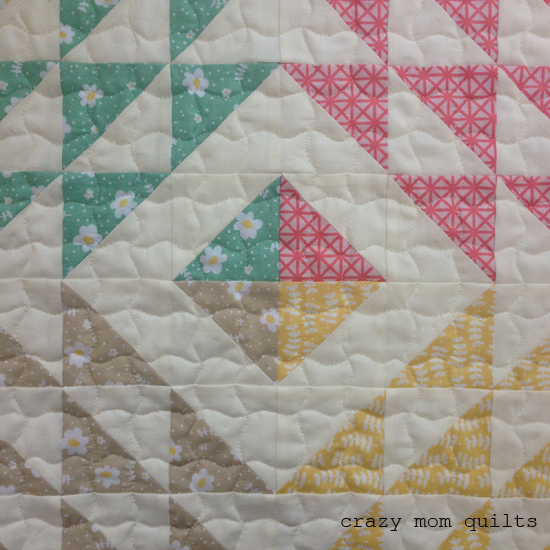 Eventually, I came up with the idea to quilt it using wavy lines. I first tried to quilt the lines with my walking foot, but the waves weren't pronounced enough, and there was a lot of drag. 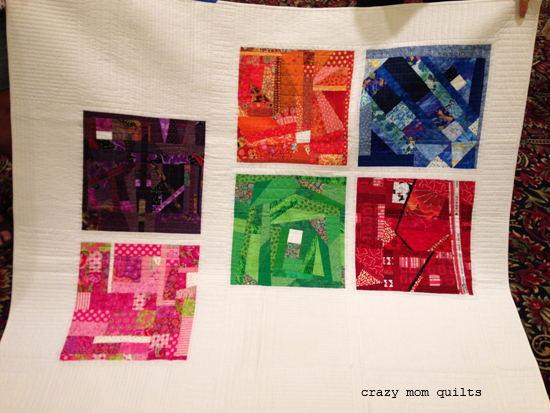 So, I switched to my free motion foot and quilted this in a relatively short time. 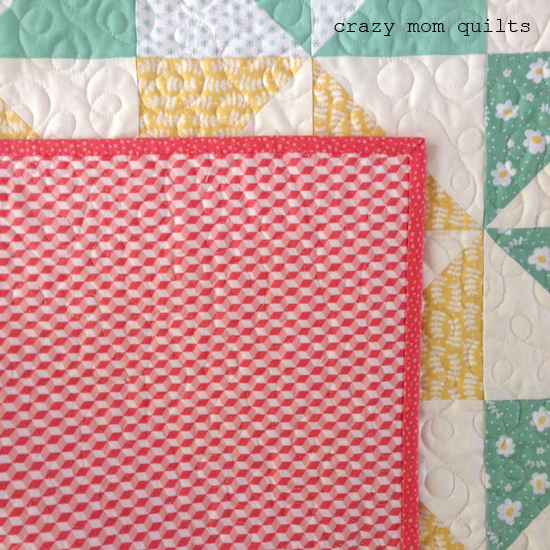 It was quick to quilt AFTER I ripped out my first few rows of quilting, that is....but, it was totally worth it! 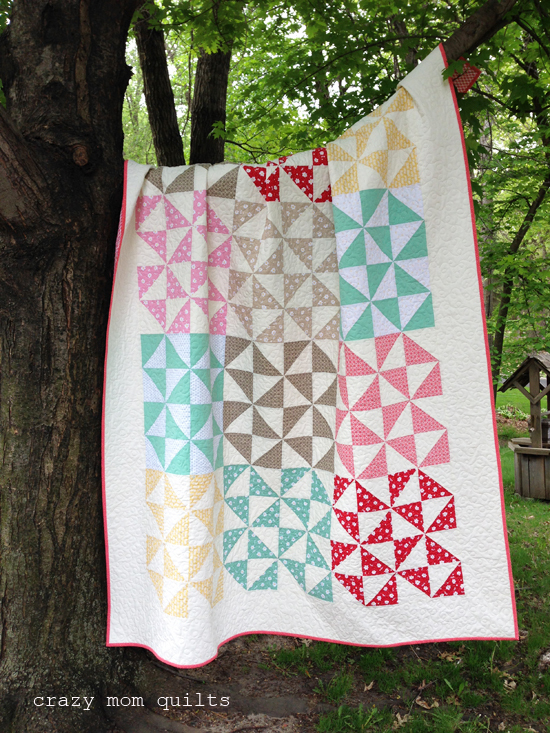 I used a sweet lamb print from my stash to back the quilt, which is from an older line by Riley Blake. The stripe (which is part of the collection) makes a great binding, I think. 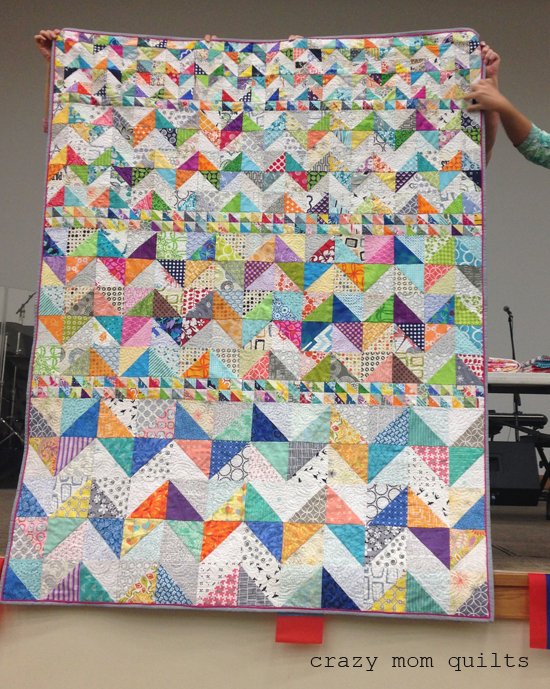 I had this quilt mostly finished, except for part of the binding, when I was teaching at the Museum in Cedarburg, WI, back in May. 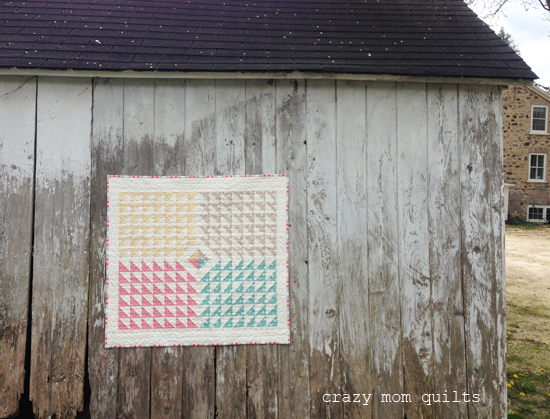 I saw the weathered shed and thought it would be a good backdrop for quilt photos, so I quickly finished up the binding on my lunch break and snapped a few photos of the finished quilt before I taught class in the afternoon. Ridiculous, but true! 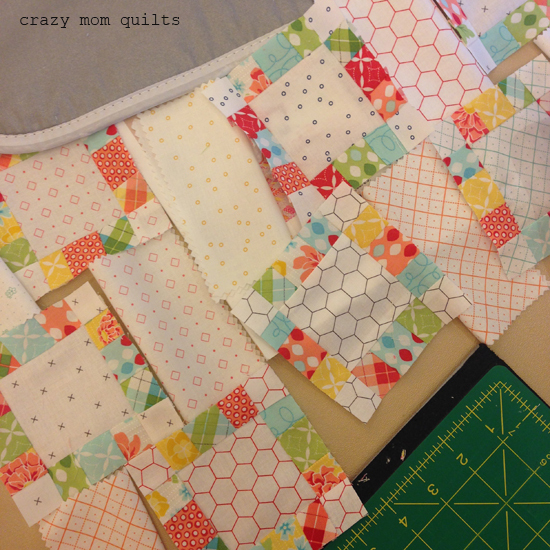 My original quilt mock up was a variation on the traditional bear paw block. I had the dimensions and the math all worked out for two different sizes. Connecting Threads had the fabric ordered for kits and everything. 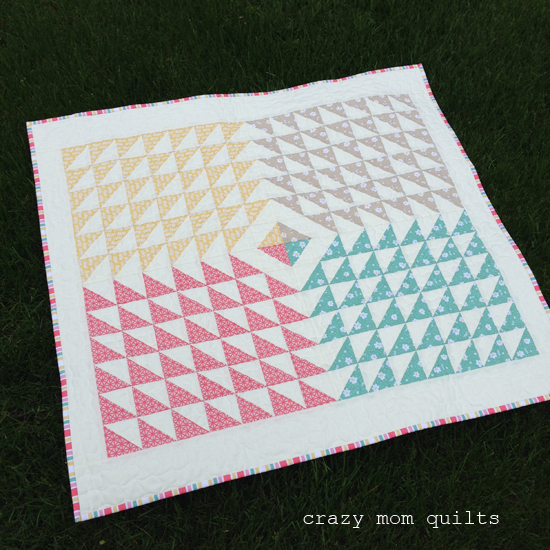 Then, (dun dun dun) my friend, Kristin, came across this pattern, which was already published. The pattern isn't EXACTLY the same, but way too close for me to feel comfortable to proceed. After panicking a little bit, I did a lot of playing around with different layouts and ideas....and eventually I came up with the Sitting Room Quilt. Some people have asked why it is rectangular rather than square. 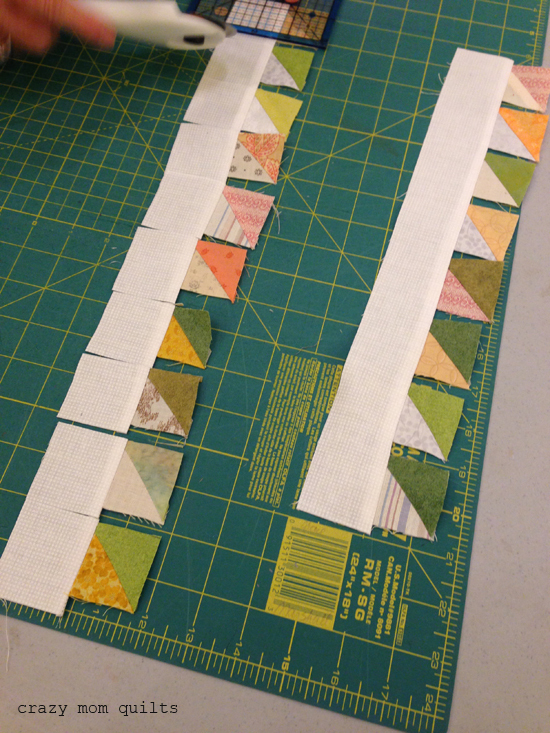 The reason for that it because I retro-fit the pattern to meet the previous quilt's fabric requirements. (Fun times!) The rectangular format isn't something that I wouldn't have thought to do on purpose, but I actually like it a lot. And now, you know the rest of the story. Hahaha! 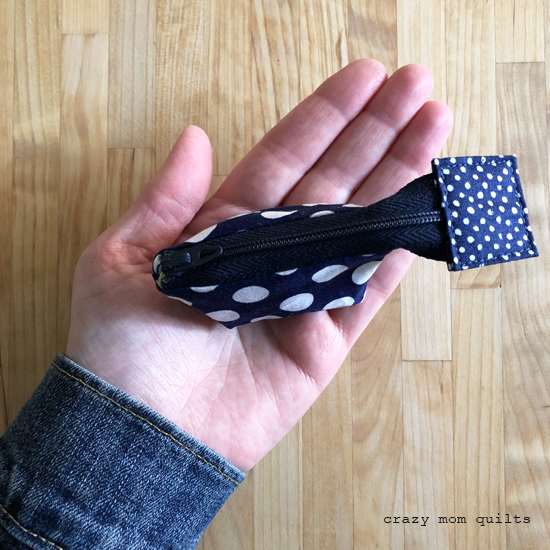 The pattern is available here, or you can get a kit with the fabric and pattern here, if you care to make one of your own! 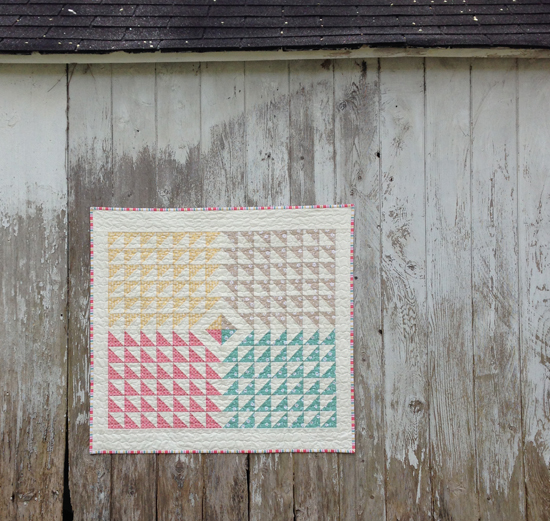 This quilt is based on the traditional broken dishes block pattern. I even added borders to this one....something that I don't do very often! It's good to change it up once in awhile. 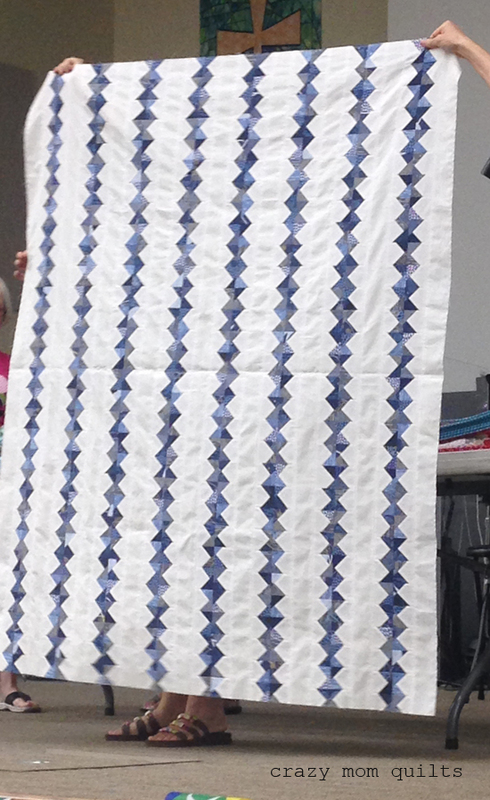 The background fabric in this quilt is a solid Ivory by Connecting Threads. For a few of the blocks I used a light print from the line instead of the background print, just for a little more variety. I found this cute (and oh-so-perfect) backing at my local quilt shop. I was tickled at how well it matched, and I was especially happy to find it the first day I went looking for a backing, since I was under time pressure to get it done. No time to shop around or wait for sales. Ha! I quilted this on my Juki with a simple loop-de-loop pattern all over using cream colored Aurifil thread. I really ought to wash and dry the quilt now so it crinkles up nicely! 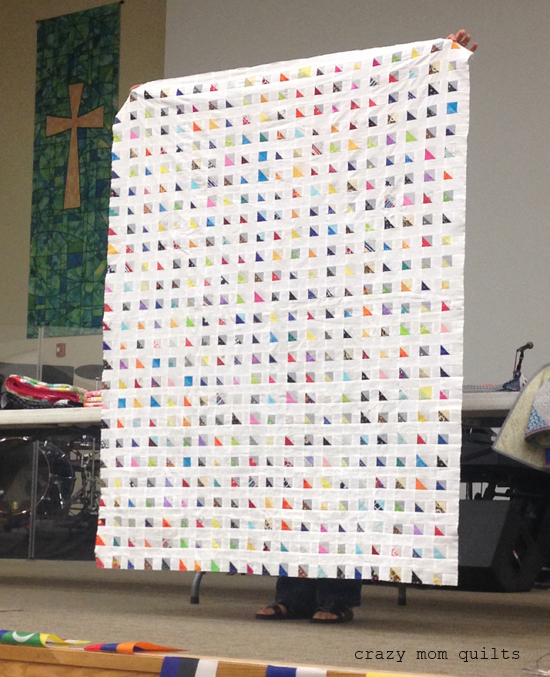 The quilt is a nice lap size, measuring 66" x 88". 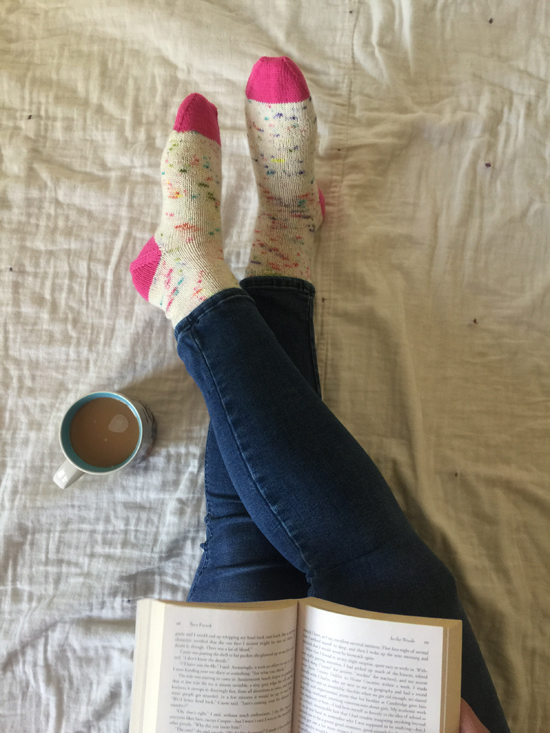 Perfect for snuggling under with a good book or a knitting project. Or both! 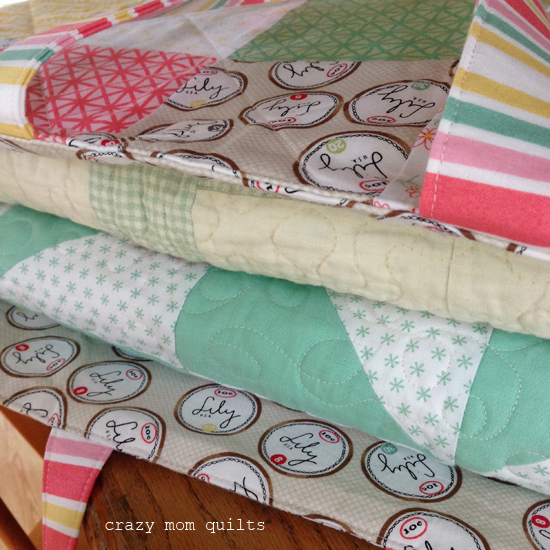 I looked back on my list today and the last quilts I finished were in May....I think that's a new record for me. Not one that I want to continue, either. 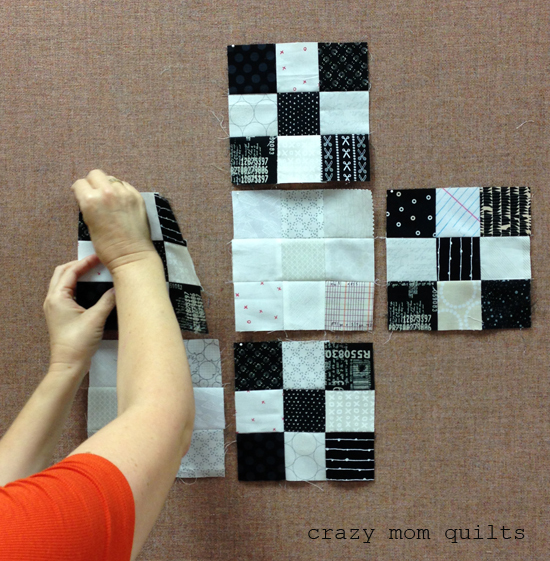 I better get back to finishing some quilts....and quick! 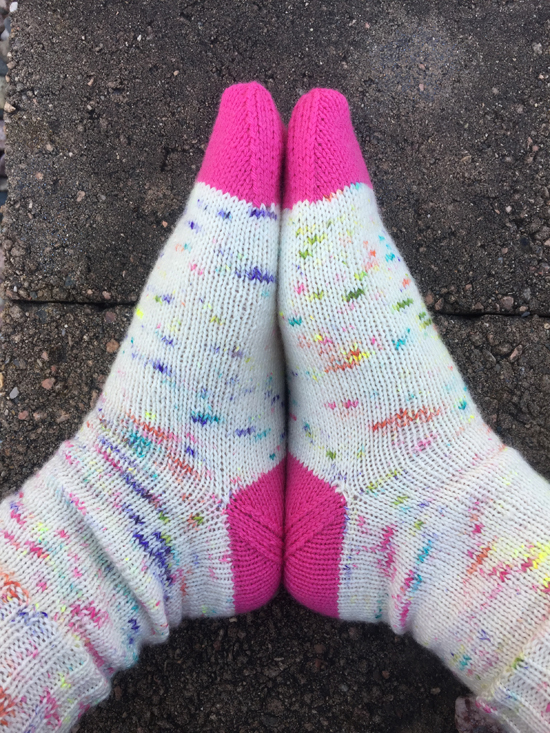 Thanks to everyone who entered my pattern giveaway last week. I loved reading your comments! The winners are Deb and her friend Candy! I hope your week is off to a great start! Happy Monday to you! I had the chance to sew a fair amount this week and it felt soooo great! I finished my biased quilt top! (There is a tutorial here, if you'd like to make one of your own.) 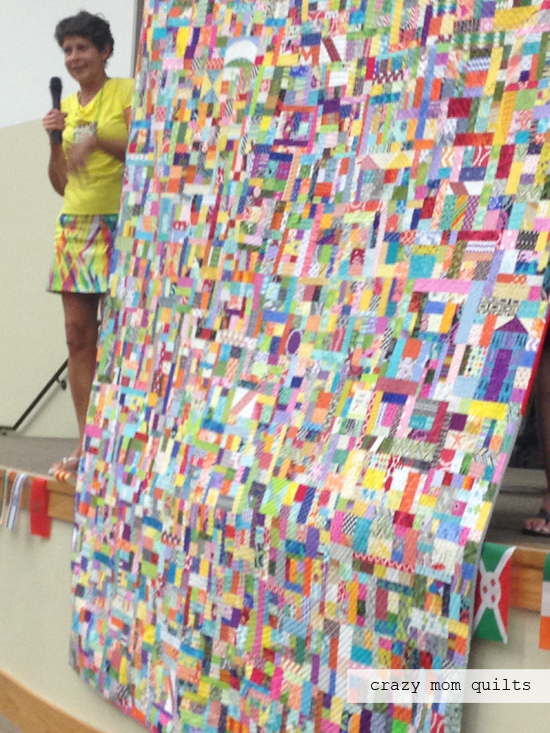 The blocks were constructed by foundation piecing onto phone book paper, which, I think, is lots of fun. I'm one of those weird people who actually likes ripping off the paper backing after the block is complete. 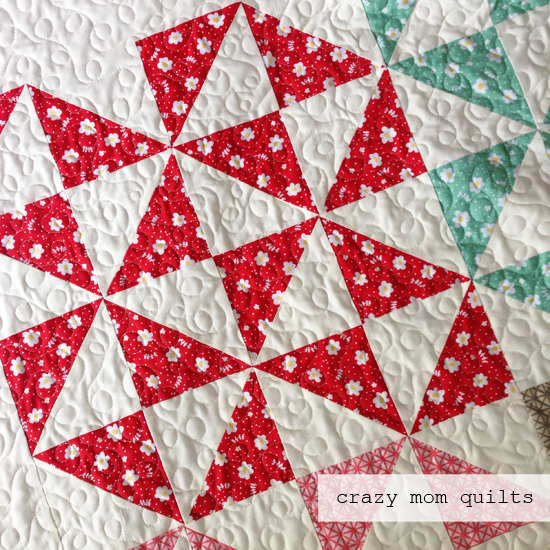 ALL of the fabric used in this quilt was from the scrap bin. 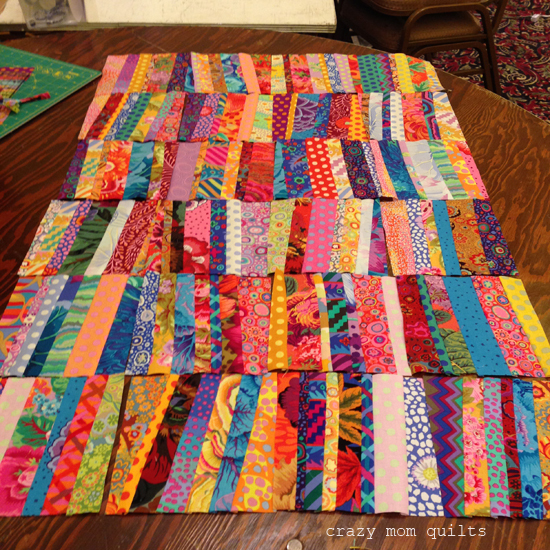 I made a significant dent, but I think I will still have plenty to use for my series of 10 solid quilts. 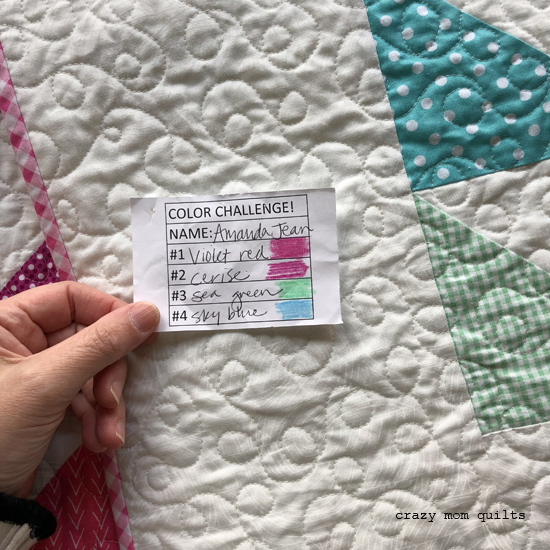 I really enjoyed the process of making this quilt. 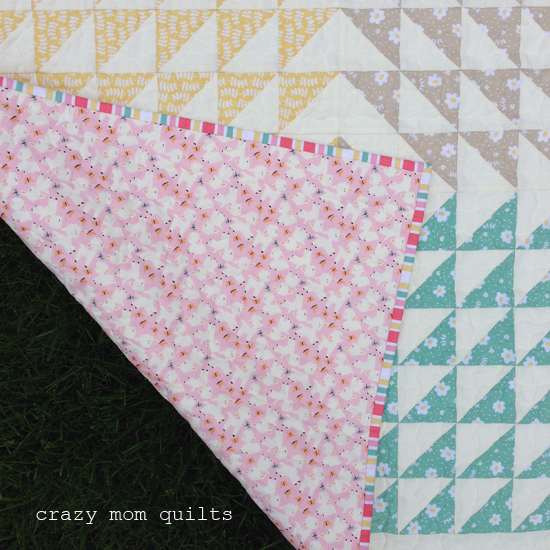 I also love that it is 100% scraps!!! 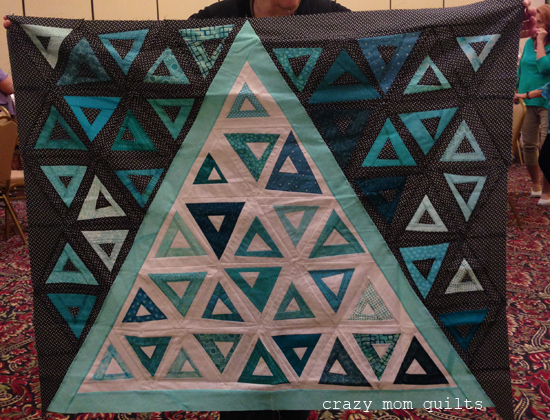 Once I figure out a backing, I plan to send this one out to the quilter. I think I'll be glad that I did! 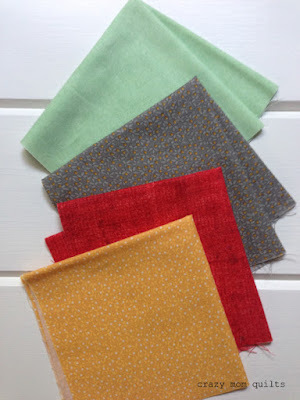 My new fabric line, Emma & Myrtle, (available exclusively at Connecting Threads) has been out for a several weeks, so I suppose now would be a good time to share a little bit more about it! The collection was named after two of my great aunts: Emma and Myrtle. Emma was my grandpa's sister, and Myrtle was my grandpa's sister-in-law. Their names should give you an idea of the era in which they lived. :) Originally, I wanted to design a line of fabric based on my memories of them, but the collection evolved into more of a nod to things from that time period. I think that's pretty normal-to start with one idea and land in another place. 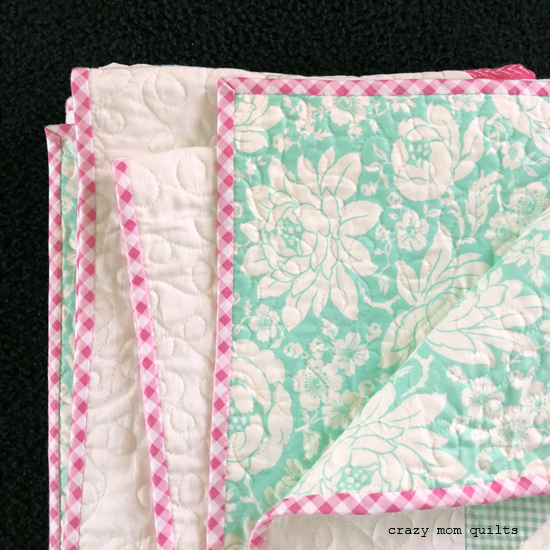 The prints were inspired by retro kitchen towels, radiator covers, vintage aprons, an ironing board cover, gardens, bed sheets and an old spool of thread. I love how the collection came together! Many thanks to the folks at Connecting Threads for their expertise in developing a line of fabric. There is a lot that goes into it! Picking out the colors for the line is one of my favorite parts! This was the original color scheme that I selected when I was starting out. It's fun to look back and realize that we didn't veer too far from the original palette. 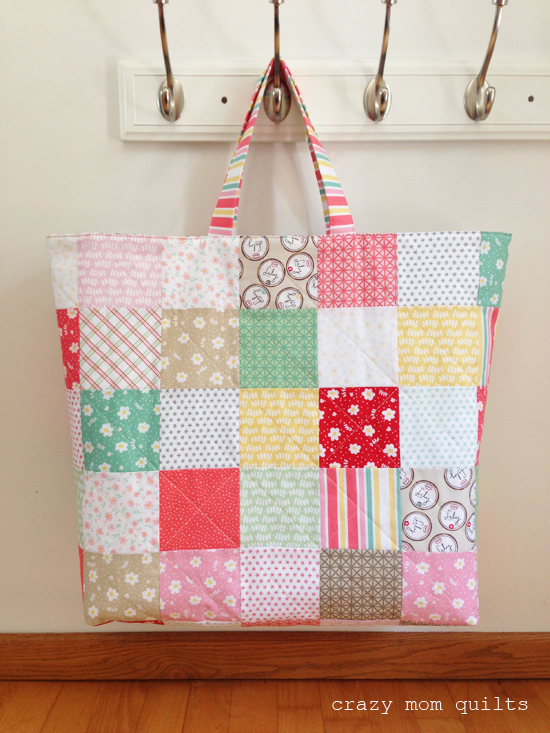 The show and tell bag (pattern available here) was designed for taking your quilts to show and tell at a guild meeting or for hauling projects to a retreat. 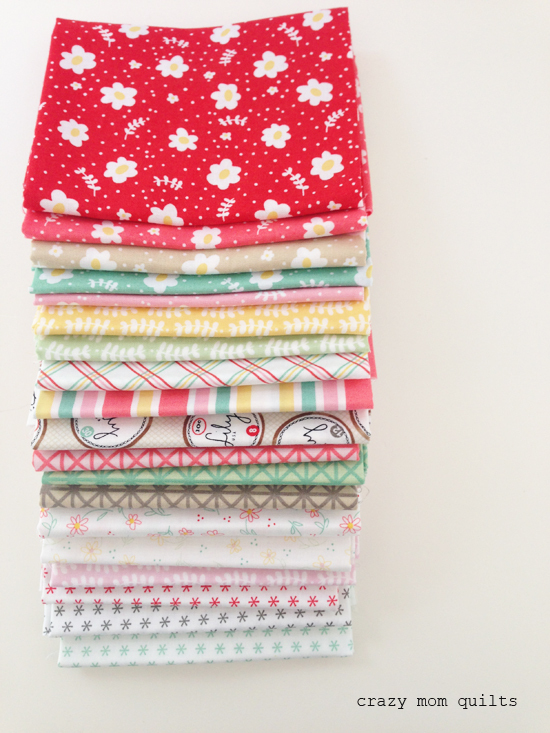 When I wrote the pattern, the fabric was not yet printed, so I made all of my samples from different fabrics from the stash. You can see those bags in this post. The pattern comes with instructions for bags in 3 sizes: Medium, Large and Jumbo. The bag shown here is the large size. I folded up a few quilts (a lap size and a twin size) and this bag holds them both easily. 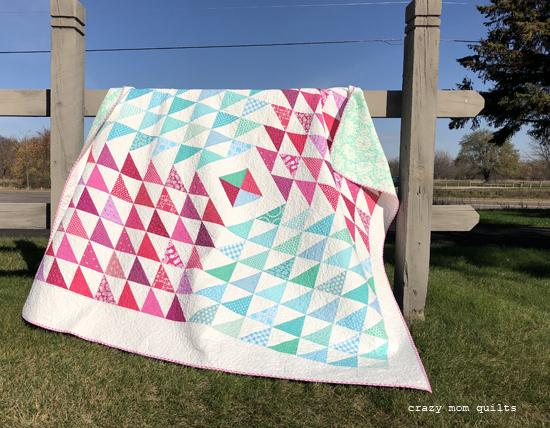 The pattern is charm pack or layer cake friendly. 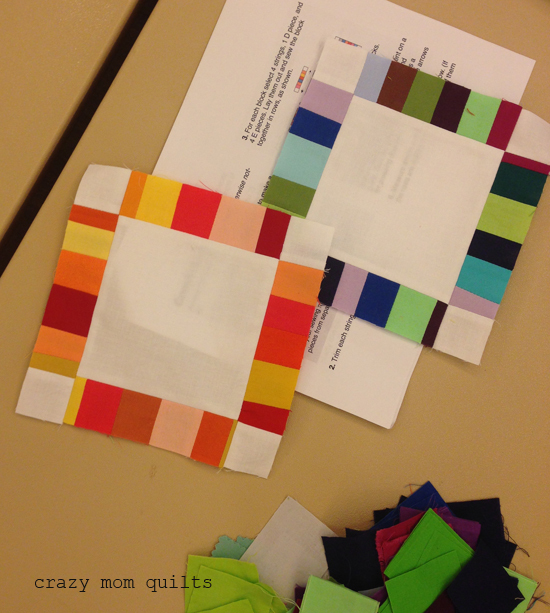 There is a kit available here, if you'd like to make one of your own! 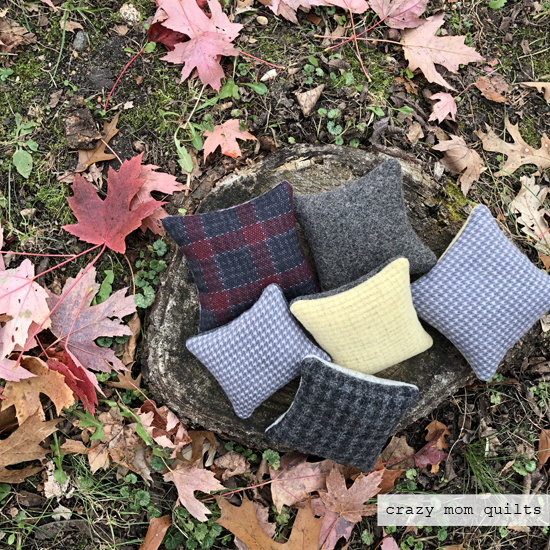 I thought it would be fun to do a pattern giveaway today! 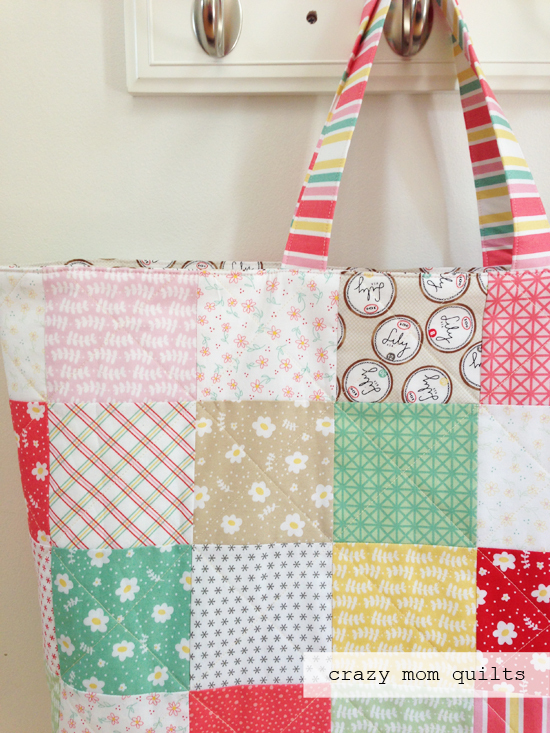 If you'd like to win a PDF copy of the Show and Tell Bag pattern, please leave me a comment in this post. In your comment, tell me about a friend who you would like to win a pattern for. If I pick your name, you AND your friend will each win a PDF copy of the pattern. International entries welcome! I'll pick a winner in a few days. Please make sure to include your email address so I can contact you if you win. Thanks!